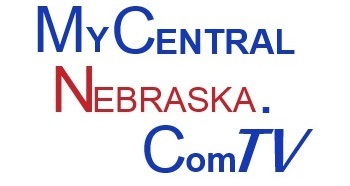 Nebraska Farmers Union (NeFU) President John Hansen reported that the four public information meetings his organization co-sponsored with the Organization for Competitive Markets, Farm Aid, Nebraska Communities United and GC Resolve last week were well attended and constructive. A total of two hundred people attended the meetings held in West Point, Columbus, Wahoo, and Arlington. 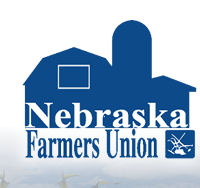 “Farmers, bankers, and members of the community came together to hear from two nationally recognized experts on poultry contracts. Lynn Hayes has been providing legal assistance to contract poultry growers in trouble for 25 years. Very few lawyers have that amount of background and experience. Mike Weaver is a long-term contract producer and President of the Contract Poultry Growers Association of the Virginia’s. His honest, straight-forward approach is well respected.